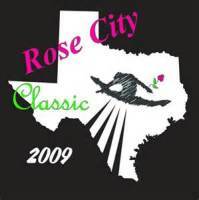 The Texas East Gymnastics Booster Club is a 501c3 nonprofit organization that supports and promotes the Texas East Gymnastics competitive womens' gymnastics teams. Friends and families come together to help expand the opportunities within gymnastics to all of the competitively enrolled athletes. 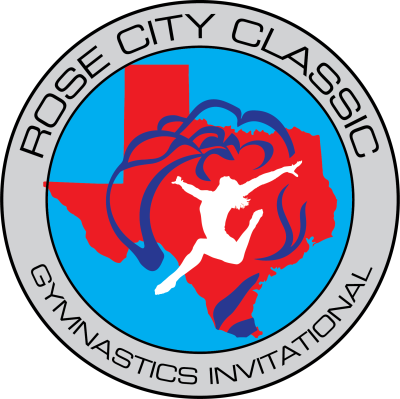 Advocating health, fitness, and dedication within the sport of gymnastics is our main goal. 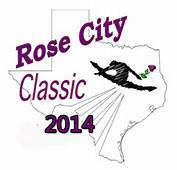 The Booster Club also strives to set an example for giving back to the community. Each year a portion of the RCC Invitational proceeds are donated to a different, local charity partner. 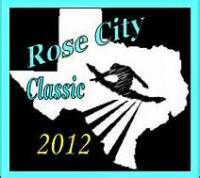 The primary fundraiser for the Booster Club, since 2007, is the Rose City Classic Invitational. 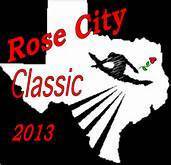 Proceeds from the RCC Invitational directly affect the Booster Club's ability to achieve it's goals. 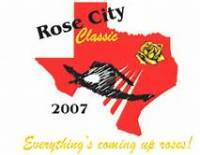 Financial contributions to help support the Rose City Classic Invititational & the TEG Booster Club are gratefully accepted.